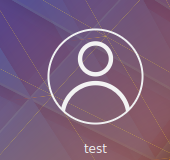 ⚙ D11057 Add a custom default avatar to the sddm-breeze theme. 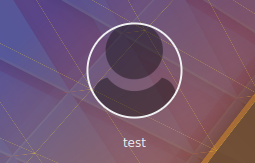 Add a custom default avatar to the sddm-breeze theme. Authored by pstefan on Mar 5 2018, 1:38 PM. R120:57385777cdff: Add a custom default avatar to the sddm-breeze theme. With commit 945a95d908b4544f7c5dea6caacffdc0f44cffcb SDDM will now support a custom default avatar in the next release. Forgot the link. 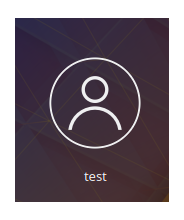 Note that the above is not quite the same as the logout screen thingy. But I am not sure how to make it render the image in a way that it does not quite touch the edge of the border. 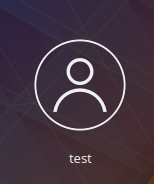 With the logout screen the user icon is not touching the circle border. Urgh, I'm really sorry, I committed it without correctly changing the author to give you the correct credit.